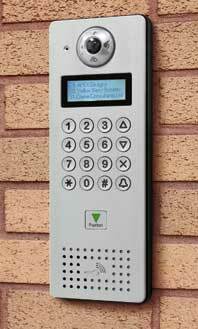 Inner Range’s access control and intruder detection system, Inception, has been upgraded. That’s allowed extra reporting functions, anti-passback protocols, language translation and interlocking doors. Several new reporting functions can be scheduled and automated. For example, managers can receive a monthly report on access card inactivity to help them delete credentials no longer in use. 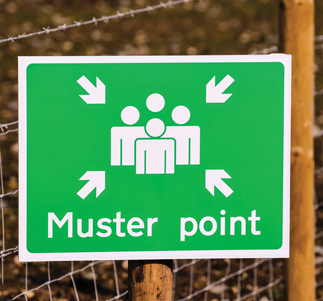 Automatic muster reports, showing who is where on site, can also be scheduled to run in the event of a fire alarm to help with health and safety procedures. Anti-passback logic provides additional validation for user access requests. The system checks the user’s last known location to see if they’re already in the area they’re trying to access. The protocol helps prevent tail-gating, sharing access cards and helps ensure people move through a building following correct access control procedures. Anti-passback is commonly used on sites requiring user locations. 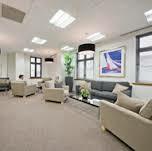 For example for site reports, accurate muster reports, or secure locations. It can also help at car parks by preventing multiple drivers presenting the same access credential. The system can ‘auto-forgive’ or exempt pass-back violations so cards continue to work but managers are alerted so they can act on the issue more gently – this is often helpful before rolling out a ‘hard’ anti-passback protocol. Inception’s web interface and LCD terminal can now be translated into other languages. Personalised translations can be imported directly the web interface and do not require special firmware. The ability to lock two, or more, doors to ensure they can’t both, or all, be open at the same time – is also now possible with Inception. Also, valid ‘from’ and expiry dates can now be set so permissions activate and deactivate accordingly for contract workers, memberships and car parking credits. 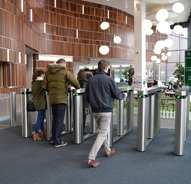 And a user cancellation on first credential use feature has been added, where the user will automatically be cancelled once their PIN or card has been used, for example at leisure facilities. For more on the language translation options for inception, visit http://www.innerrange.com/InceptionTranslations.